November 19, is observed as the world toilet day. Still in this modern era, some developing countries are facing serious hygiene issues when it comes to disposing the human waste. Nearly 33 to 35% of our planet’s population does not have toilets, millions of people still head to the fields every morning. A number of eco-friendly ways of disposing human waste have been devised. Using such innovations can help these nations provide diseases free environment to their population. Surprising to know the abundant human waste excreted everyday can be used productively. Bio-digester toilets process the human waste to produce manure known as ‘Humanure’ and gases. The human waste is fermented underground in a huge tank known as the bio-digester tank, the excreted waste is directly transferred to the tank. A United Kingdom based group and Indian government’s Defense Research and Development Organization have teamed up to make such toilets in rural India. 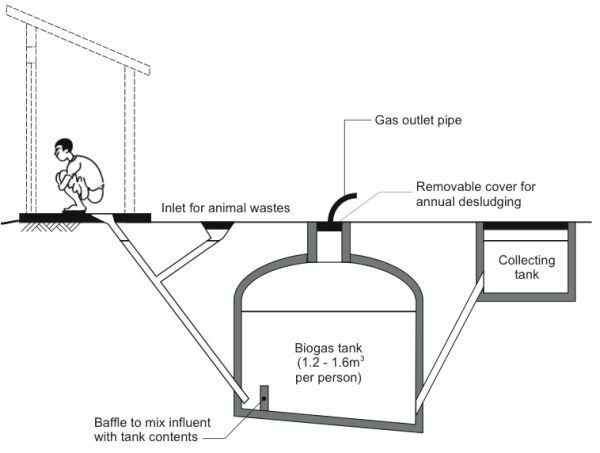 The Humanure or Human manure and the gases collected in the bio-digester tank are useful in more than one way. The gases are used to produce electricity, burn stoves for cooking, in industries and also consumed by equipment to produce warmth. The Humanure is useful in the fields for farming or the gardens. 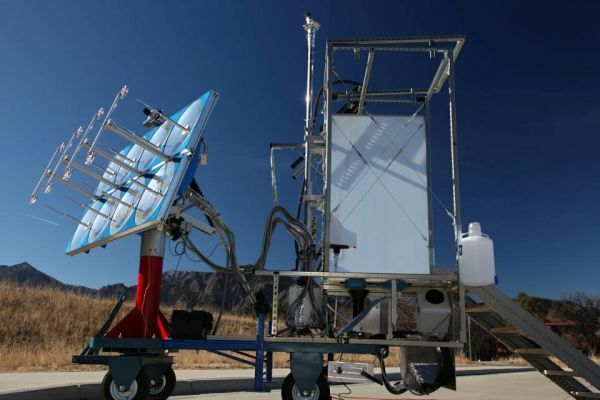 A team from the University of Colorado Boulder has created a solar powered toilet that would turn the human waste into bio-fuel. Bill and Melinda Gates foundation funded the research, which was a part of the ‘Reinvent the Toilet Challenge” campaign. These toilets use parabolic mirrors to collect and concentrate the sun’s rays. The waste is heated to 300°C using the solar power and changed to “Bio-Char.” The human feces are collected in a chamber and then the solar heat is applied to it. The resultant matter or the “Bio-Char” can be used for agricultural purposes or as a Bio fuel. The team at the University calls it Sol-Char Sanitation. There are two types of source separating toilets the dry and the wet. In these types of toilets, the feces and urine are not mixed as in the conventional toilets. Rather, urine is collected separately in a chamber from the bowl itself. There is a separate ‘dam wall’ in built in the toilet seat to collect the urine and send it to the chamber. The feces are collected in another chamber where worms are present to convert it into compost. A small fan in the chamber, where the composting takes place, draws out the air, and makes the toilet odor free. In the wet type of source separating toilet, water is used to transfer the feces into the chamber, where the water is thrown or hygienized. 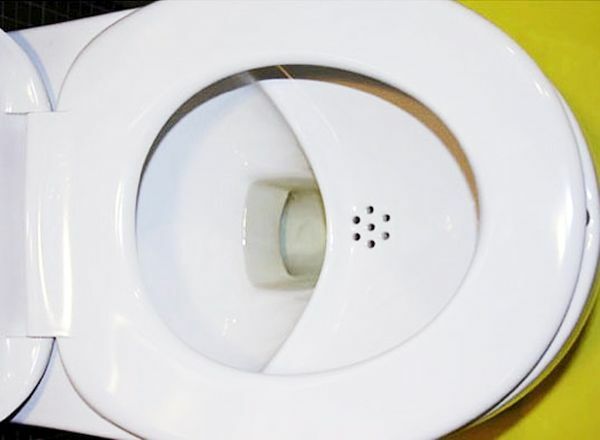 An Indian company called Eram Scientific has developed solar-powered self-cleaning toilets. 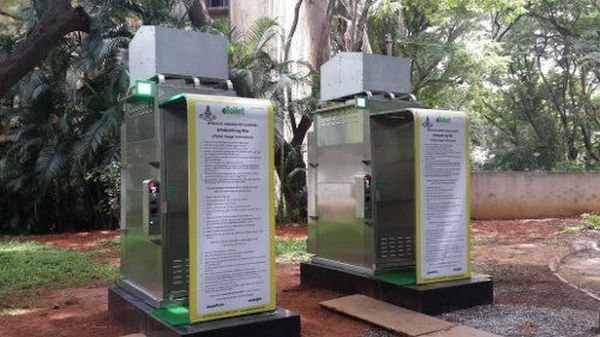 The company calls it eToilet, these steel units are being used in a more than 13 states across India and has won more than 34 national and international awards. The user is required to insert a coin in the slot in the unit, the door opens and a light is illuminated, through the audio commands the user is given directions. After about 3 minutes of being in use the toilet automatically flushes. 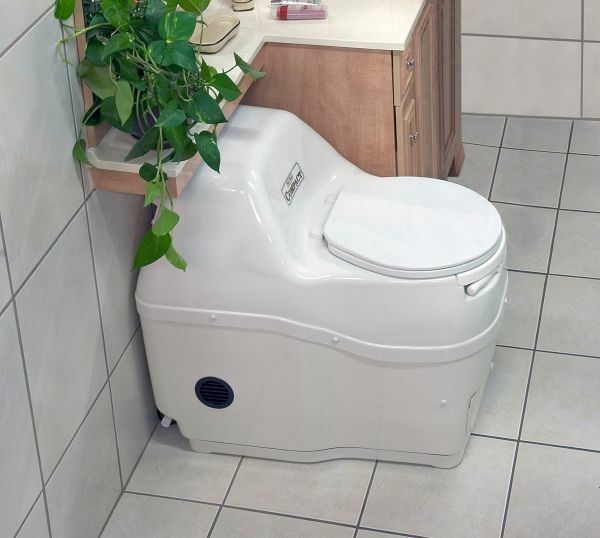 A variety of compost toilets is available, from the ones with electronic controls to the portable one. Either very little water or absolutely no water is used in a compost toilet. Converting the human waste into compost will not only reduce the wastage of water but also produce manure for the farms. The manufacturing of harmful fertilizers will be minimized or completely eliminated. 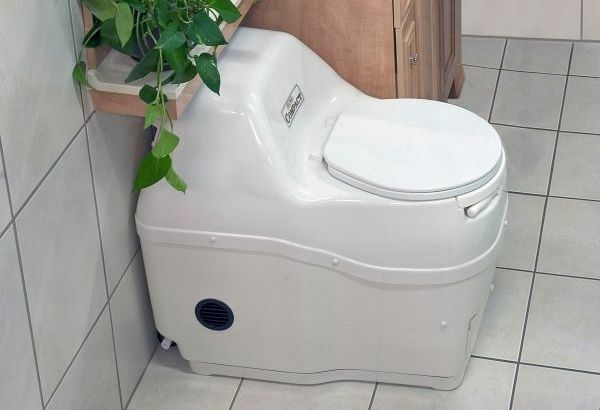 Installing an eco-friendly sustainable toilet is the need of the hour, as it would result in a hygienic way of human waste disposal and help in water conservation. India: What if 2006 gets less rain?